This Oceanfront, Contemporary Property Features 4 Beds, 2 Baths, Outdoor Shower, Fireplace, Eat-In Kitchen And A Private Balcony. Spectacular Sunrises And Sunsets Make This Easy Ocean Front Living In A Relaxed Setting With Views Overlooking The Hampton'S Most Beautiful Beaches And Bay Across The Street. Convenient, Comfortable And Close To All. 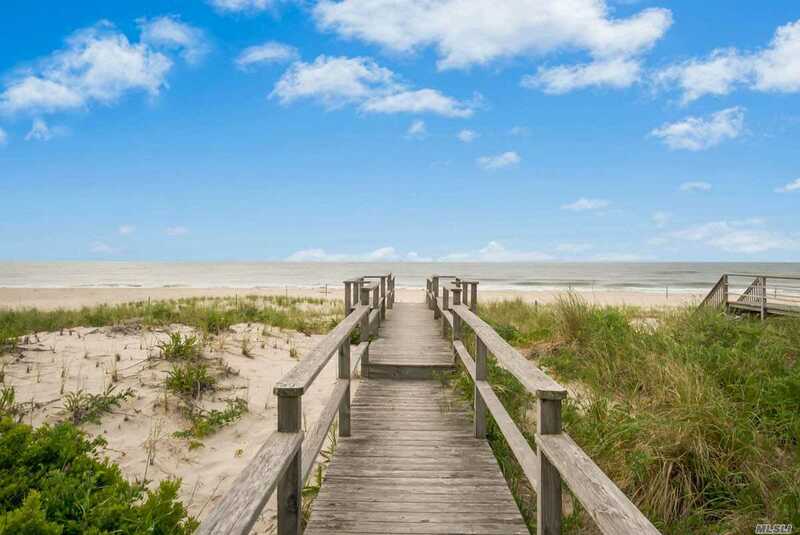 Enjoy The Paradise Of Westhampton Dunes At 907 Dune Road.